One of my favourite TV shows at the moment is ABC's 'Kitchen Cabinet', hosted by Australian political journalist and ABC's Chief Online Political Writer Annabel Crabb. Annabel will interview Federal Member for Farrer and Liberal Party representative, The Hon. 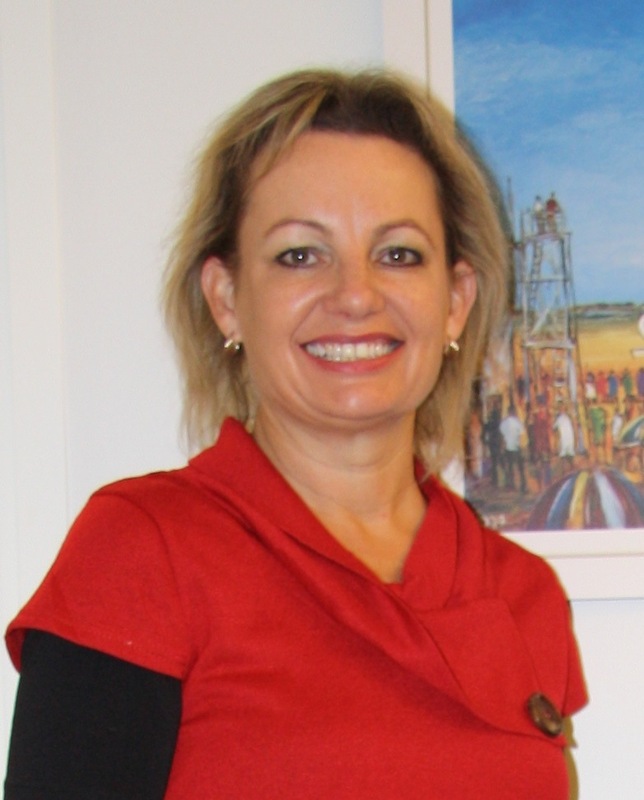 Sussan Ley about her fascinating career. Annabel will also speak to New South Wales Liberal Senator The Hon. Bill Heffernan to find out more about what makes him 'tick'. Bill I'm told will be helping as assistant 'cook'. The show is usually filmed at the guest's home, but this time it will be filmed in a shearing shed at Mount Gipps Station, a short distance from Broken Hill, partly due to the fact that Sussan has worked as a shearer's cook and shed hand. I very briefly interviewed Sussan when I was in Canberra earlier this year. See link to article of 8 June here. To learn more about Sussan's amazing and impressive career, you can go to her website www.sussanley.com . For more information about Bill whom I've not met, see his website www.billheffernan.com.au . Mount Gipps Station was where boundary rider Charles Rasp was working mustering, checking fences and prospecting when he identified a metal ore in 1883, which would soon after lead to the discovery of the rich ore body of silver, lead and zinc within the 'Line of Lode' which was also known as Broken Hill due to a small break in the middle of it. 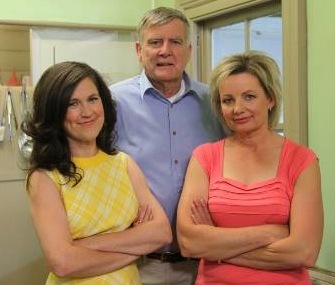 'Kitchen Cabinet' is in its third season and this 5th episode screens tonight at 7.30pm Central Standard Time, (8pm in my home town Melbourne).